Indoor wireless siren, alarm systems for CHUANGO. 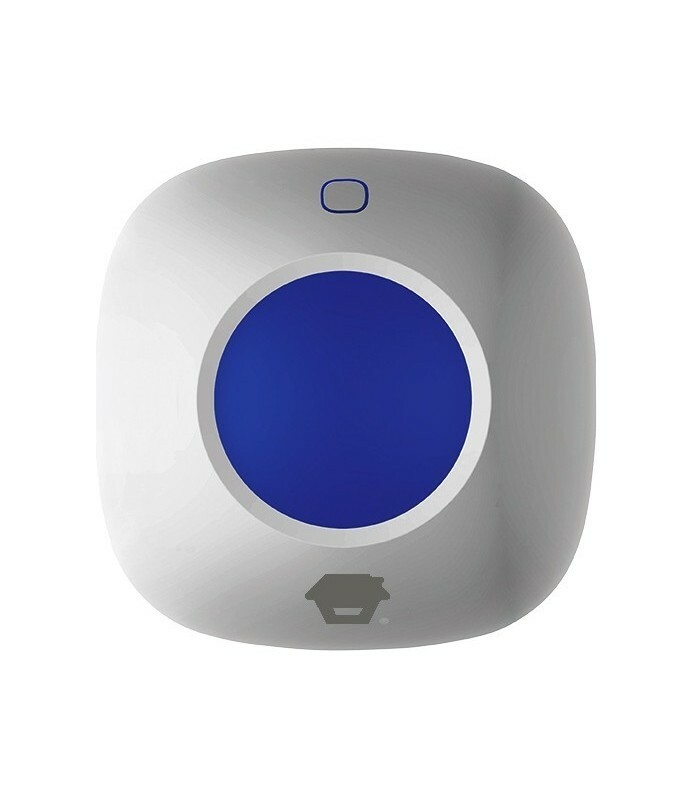 It also serves as the central Spot independently alarm, with capacity to add up to 40 wireless accessories, the range of CHUANGO accessories. Ideal for subterranean garages where the GSM network is not available and can therefore be used as an excellent deterrent.